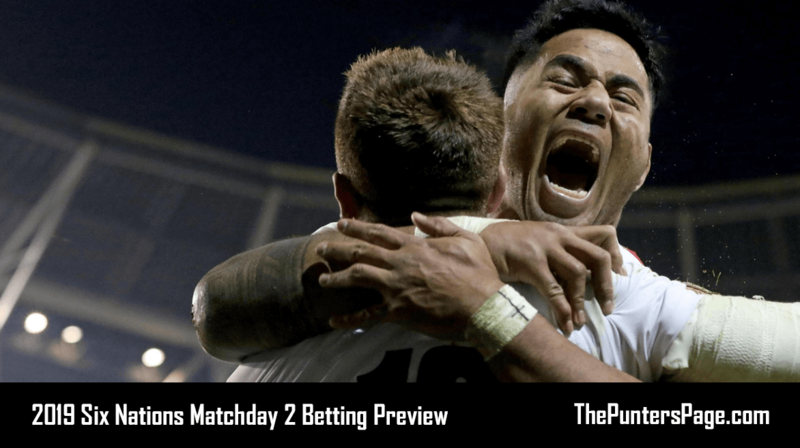 In this article we explain all you need to know about William Hill Cash Out (also known as Cash In My Bet) and William Hill Partial Cash Out (also known as Partial Cash In My Bet) including how to use both features as well as the key terms you should know about. 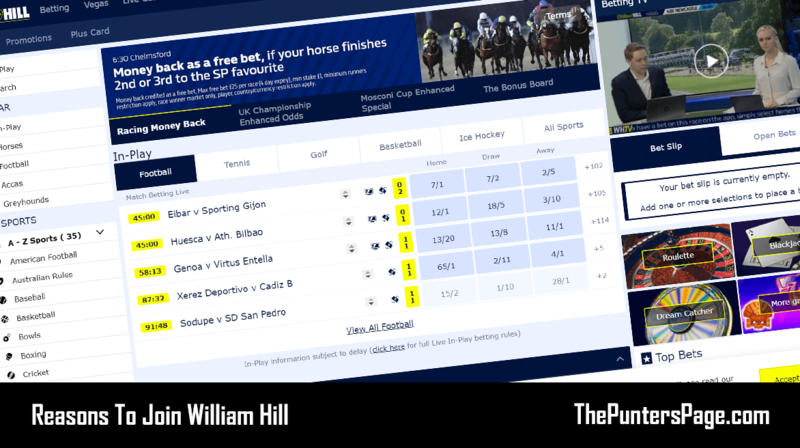 Following the trend within the online betting world, William Hill offer both Cash Out (or as they like to call it ‘Cash In My Bet’) and Partial Cash Out (or as they like to call it ‘Partial Cash In My Bet’), meaning customers now have even more control over their bets than ever before. What Is William Hill Cash Out (Cash In My Bet)? William Hill Cash Out applies to single and multiple bets and gives you the opportunity to secure a profit or loss before your bet has settled. Bets that are available to Cash Out are displayed under the ‘Open Bets’ section with a ‘Cash In Value’ that show your real-time returns followed by a green ‘Cash Out’ icon. 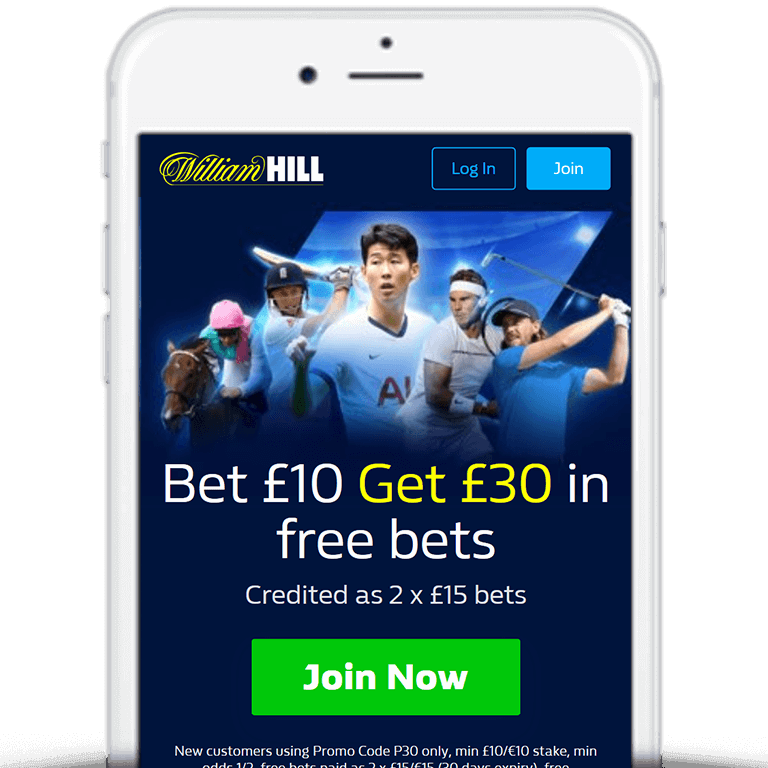 Those without an account can take a look at William Hill’s Bet £10 Get £30 in free bets sign up offer (outlined below) or range of William Hill promo codes available. What Is William Hill Partial Cash Out (Partial Cash In My Bet)? William Hill Partial Cash Out (also known as Partial Cash In My Bet) allows you to cash in part of your bet and let the remaining amount run. To Partial Cash Out, simply locate the bet you wish to partially Cash Out and click on the slider icon. Then move the slider to the desired amount and click ‘Cash Out’. William Hill Cash Out gives you more control over your bets by allowing you to lock in a profit or loss before your bet has been settled. 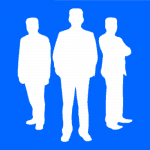 So if you prefer the flexibility of being able to cash in early then this is for you.